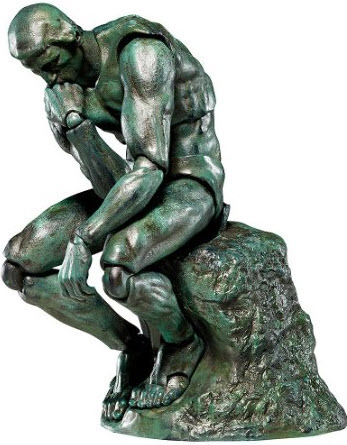 How cannabis is actually beneficial when it comes to introspection and higher thought. From the renaissance makers to the star gazers, they’ve all used it. It's no secret that cannabis has been used for centuries to stimulate the brain and relax the body into a deeper awareness of the self, from famous playwrights like Shakespeare to everybody's favorite astronomer Carl Sagan. The use of drugs to improve our performance in a particular task is a well documented occurrence throughout history, usually to alter our moods more than anything else, the use of these was usually paired with a ritual or a ceremony to help the participants get 'in the zone'. Japanese tea ceremonies and the Dionysian Mysteries are notable instances of these. The Aztecs even had Teonanácatl, which literally means "god mushroom". So you know that these were not just run of the mill occurrences, they were important items in these societies’ calendars, and that can only be attributed to their culture having something ours has long displaced in our search for progress, and it's the value of self knowledge, the ability to let loose for a while and come together with our inner thoughts and those of the people of our communities. But how is this relevant for our average college-going kids? Weren't Sagan and Shakespeare geniuses? And what can the ritualistic group dynamic of the past tell us about our lonelier and secular world today? It turns out that we are still as consistent in our ritualistic drug intake as we always been. For example, our precious morning coffee or our beloved productivity enhancing poison that is Adderall. These everyday drugs tell us a lot about our priorities and needs as a society, we want to be useful, productive and always active. Not feeling up to the task to face that 6am shift? There is always coffee brewing in the kitchenette! Bummed out because of that all-nighter you have to pull off for the finals? Adderall's got your back says Big Pharma, Whoooohooo! 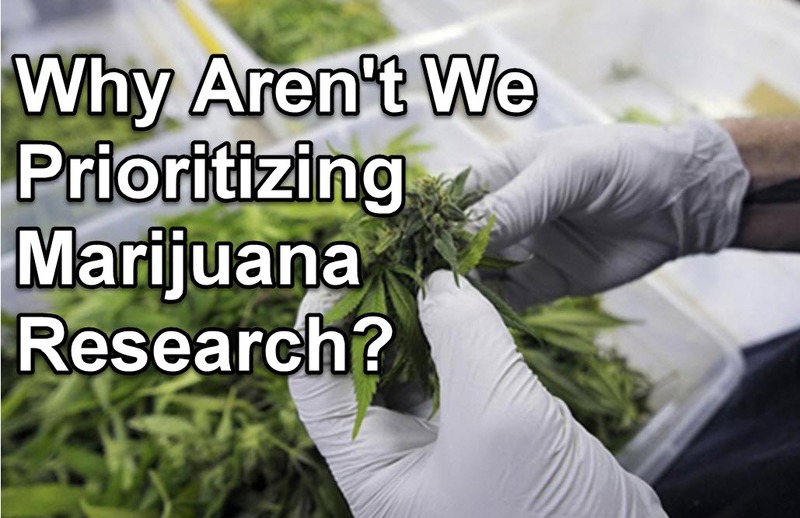 Western society in particular has violently shifted its focus from fulfilling and meaningful drug intake for a more utilitarian approach, and, in this sense, cannabis can be a great middle point in the whole spectrum of things. While the aforementioned "normal" drugs we take can be considered "enhancers" that don't have any drastic side effects that affect our work hours, cannabis is special in the sense that it is used to unwind and relax, but also for deep contemplation and "philosophical trips" and this is the aspect that is most interesting of all. Most teenagers and young adults that take drugs can relate to the more introspective aspects of cannabis and while under the effects of the drug are more willing to express and share these intense thoughts and feelings. 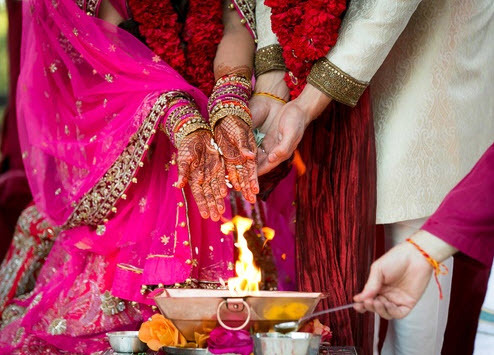 This is precisely the kind of experience that old-timey ritual had in mind, to improve our sense of community and to build meaningful relationship with those around us. 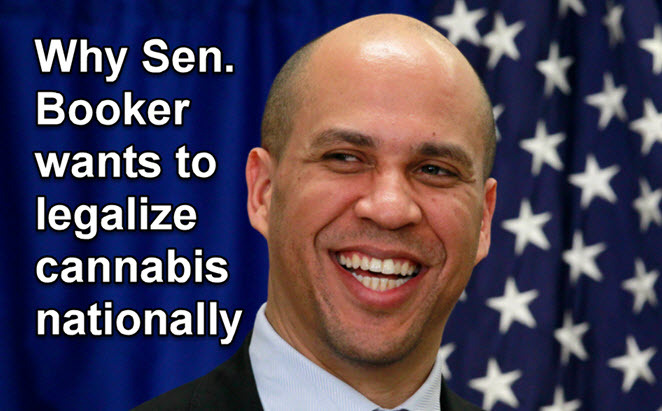 If thought of that way, cannabis is one of the many ways in which us, modern-day thinkers, philosophers if you may, sit down and ponder on the deeper and more intrinsically profound meanings of life. Of course, it doesn’t really happen as formal as it sounds, it’s more of a get together, smoke and just let the conversation flow. You talk to your friends about recent happenings and experiences over a joint, just to find out that the recent situation you went through has a more general angle that can also be applied to your friends’ hardships. Younger generations are known to give a much higher level of importance to self-awareness and spirituality. The relevance of that connection to our inner selves seems to be a constant, regardless of the preference for an altering substance in order to acquire a much more acute connection. But even so, in this time and age in which more and more young adults are rising as conduits of peace and a better sense of wholeness there are still roles to comply with in the modern world. Knowingly, everyday tasks tend to get in the way of reaching that higher level of interconnectivity. You can bet the Aztecs did not have a pending deadline to meet during the week that messed with their mushroom god time. Which is why the fact that we live in such a fast-paced world can after all be beneficial in an attempt to remain connected to each other. For us modern-day thinkers who are also students, workers, creators and entrepreneurs, who are always finding a way to dedicate more time to being more self-aware, there’s always someone out there that’s helping to make things easier. Other thinkers like so, dedicate their time to perfecting tools that allow us to use our time for more meaningful things. 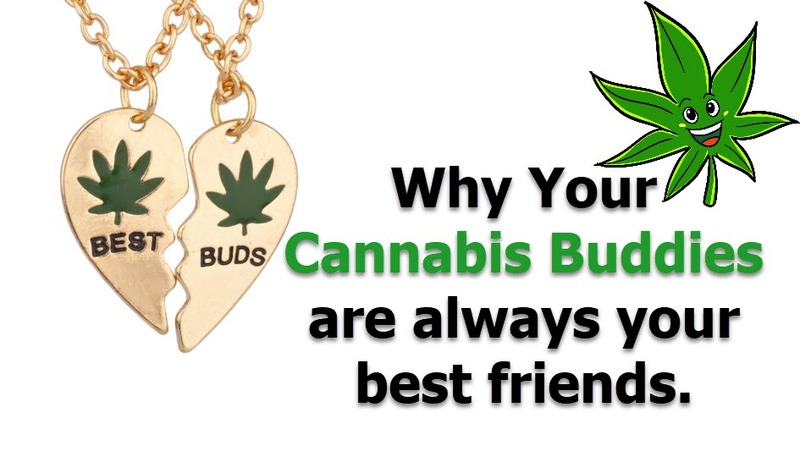 Whether you need the best homework help available or just someone to talk through a stressful time, cannabis friends can be the most understanding and best listeners. The internet age has dramatically increased our connectivity with the ideas around us, every new bold idea is just a click away. Every day new communities around the internet arise with exciting new dynamics to share with the world their point of view and insight, new YouTube channels, online art galleries, and even the more academic focused websites are encouraged to convey this sense of intimacy and companionship. Perhaps the ultimate bonding experience is passing along that smoking joint to the left and right, surrounded by those you consider not only your friends, but your trip buddies. HOW CANNABIS CHANGES YOUR MIND ABOUT LIFE..AND MORE..CLICK HERE.. They recently did an experiment with rats where they tested the hypothesis that drug abuse relates mostly to “environmental elements” as opposed to a genetic pre-disposition to drug abuse. 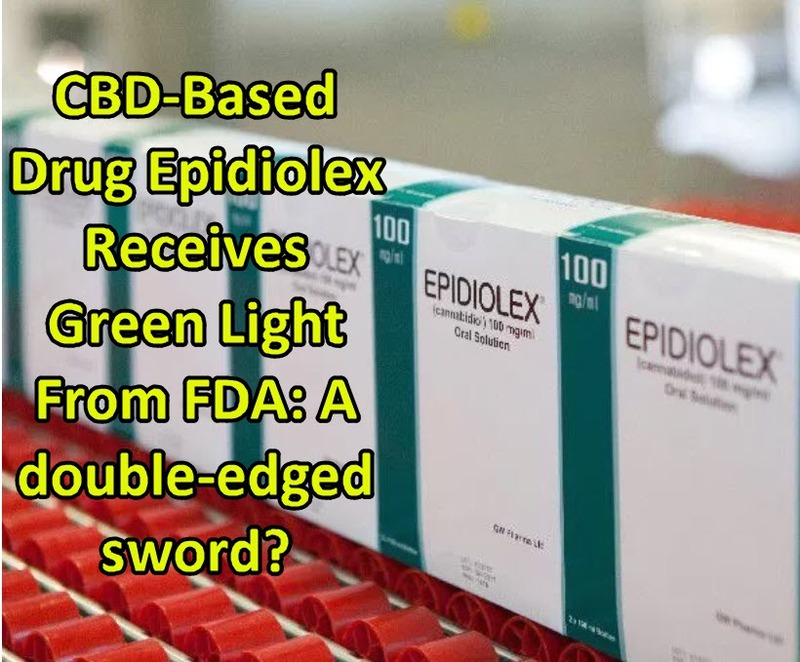 CBD-Based Drug Epidiolex Receives Green Light From FDA: A double-edged sword? For the first time ever in history, the US Food and Drug Administration (FDA) is set to approve a CBD-based drug called Epidiolex.